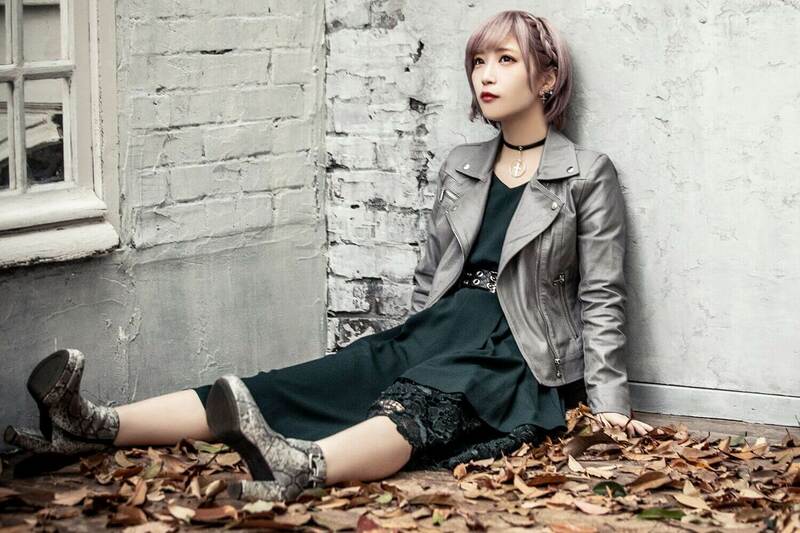 ASCA and ReoNA have announced that they will hold a special live performance together on March 21 at SHIBUYA TAKE OFF 7. They perform the second opening theme RESISTER and ending theme forget-me-not for the ongoing anime series Sword Art Online: Alicization respectively. 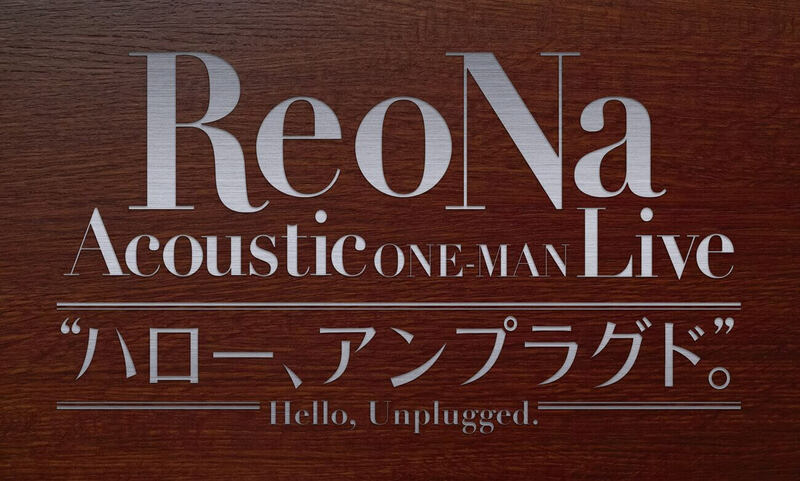 You can attend the live show by signing up when purchasing either of the single’s on CD at Animate stores in Japan or digitally via Recochoku, mora and Animelo Mix. 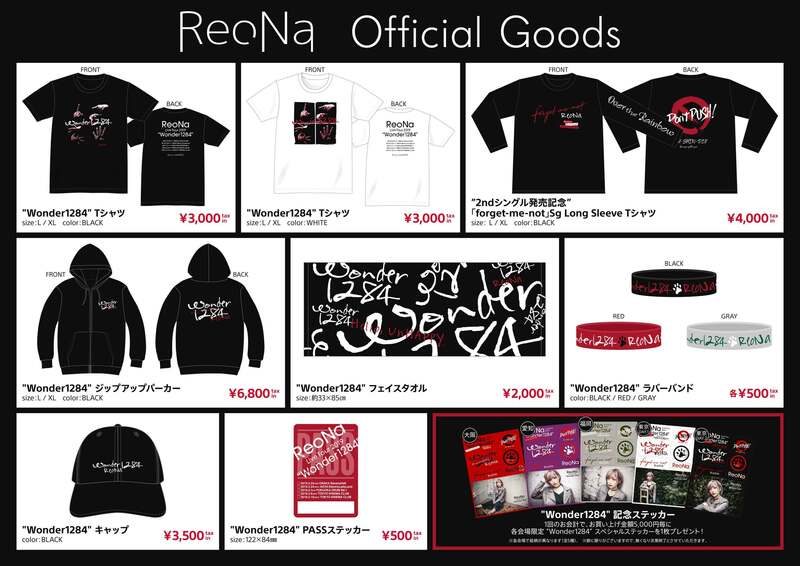 ReoNa is set to embark on a solo tour titled ReoNa Live Tour 2019 “Wonder 1284” where she will perform 4 shows in Tokyo, Nagoya, Osaka and Fukuoka. Fans can get their hands on official tour merch, forget-me-not merch and other exclusive stickers for each individual city on the tour. 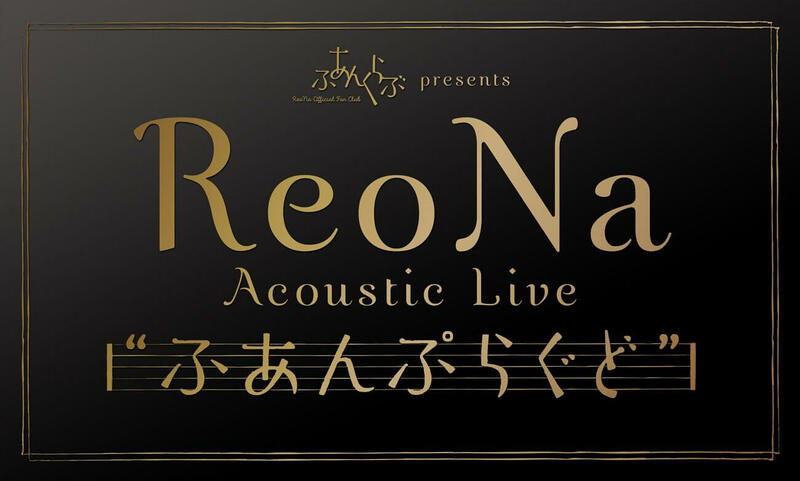 ReoNa will also hold two acoustic sets, one for fan club members only while the other is open to everyone, on May 5, 2019 at Hamarikyu Asahi Hall in Tokyo. Fans can sign up to the fan club to attend.